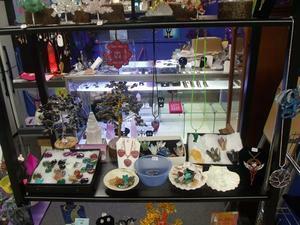 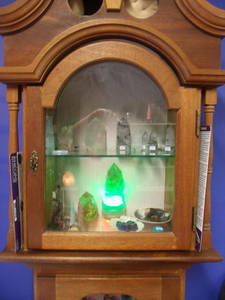 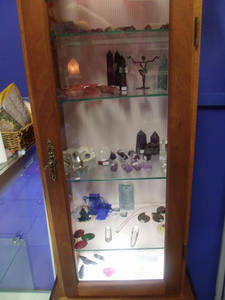 Rare healing crystals, rocks, spheres, towers and crystal clusters. 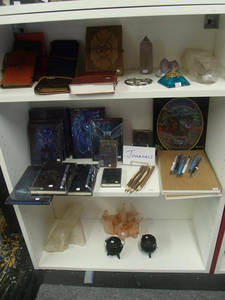 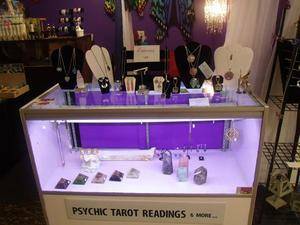 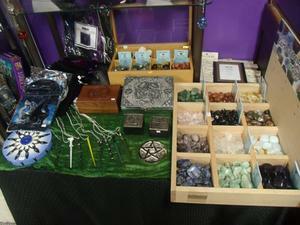 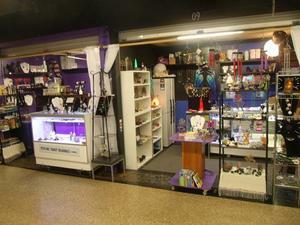 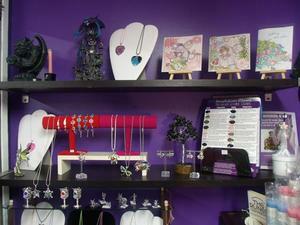 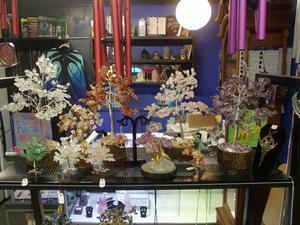 We carry Wicca, Santeria and metaphysical books and supplies. 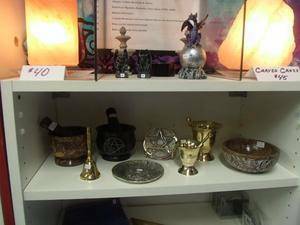 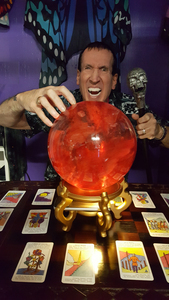 • Love, Luck, Money and Success Spells!